(.75 CME) In this conference recording from the 2018 Pain & Addiction: Common Threads Course, you will learn how to identify psychological dimensions of your patient's pain. Learners will also review the uses and limitations of screening tools, assessments, PDMPs, and urine drug testing in an effort to better understand your patient. Penelope P. Ziegler, M.D., DFASAM is Medical Director Emerita of Professionals Resource Network, Inc. (PRN), Florida’s program for healthcare practitioners with substance use disorders, psychiatric illness and other potentially impairing conditions. She served as Medical Director and CEO of this program from July, 2013 through her retirement in February, 2017. Previously she directed state healthcare professionals advocacy and monitoring programs in Virginia and Pennsylvania, and has been medical director of several addiction treatment programs. Currently she is the volunteer Medical Director of Nassau Alcohol Crime Drug Abatement Coalition (NACDAC) (Nassau County, Florida’s community coalition engaged in addressing the opioid epidemic). 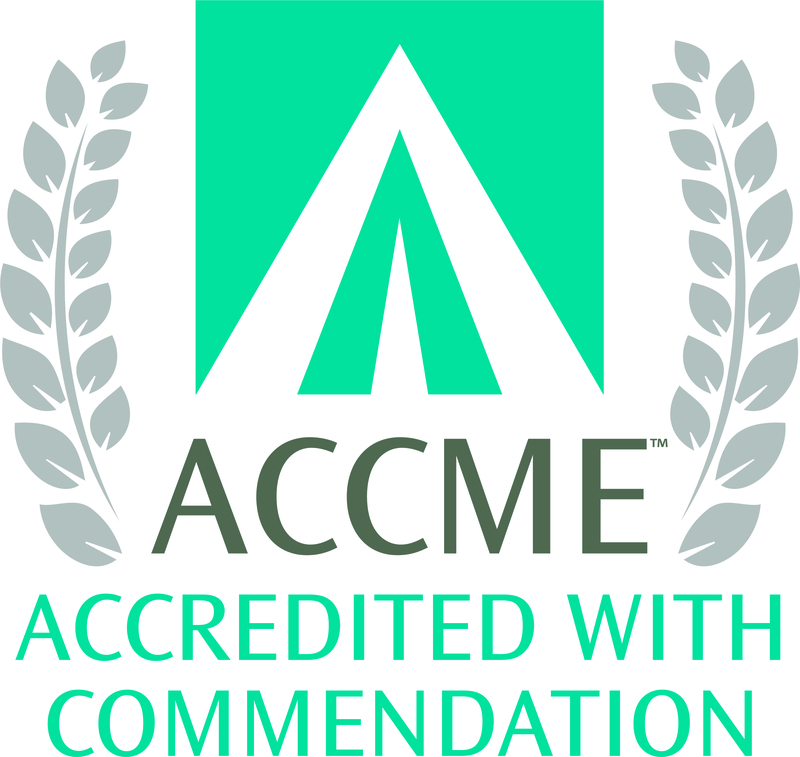 Dr. Ziegler is Board-certified in General and Addiction Psychiatry and in Addiction Medicine. She is a Distinguished Life Fellow of the American Psychiatric Association. She serves on the Boards of Directors of the Federation of State Physician Health Programs and the Florida Society of Addiction Medicine. The American Society of Addiction Medicine designates this enduring material for a maximum of .75 AMA PRA Category 1 Credit(s)™. Physicians should claim only the credit commensurate with the extent of their participation in the activity. Open to view video. This video was recorded on April 12, 2018 in San Diego, CA. Up to 0.75 medical credits available | Certificate available Claim your CME!